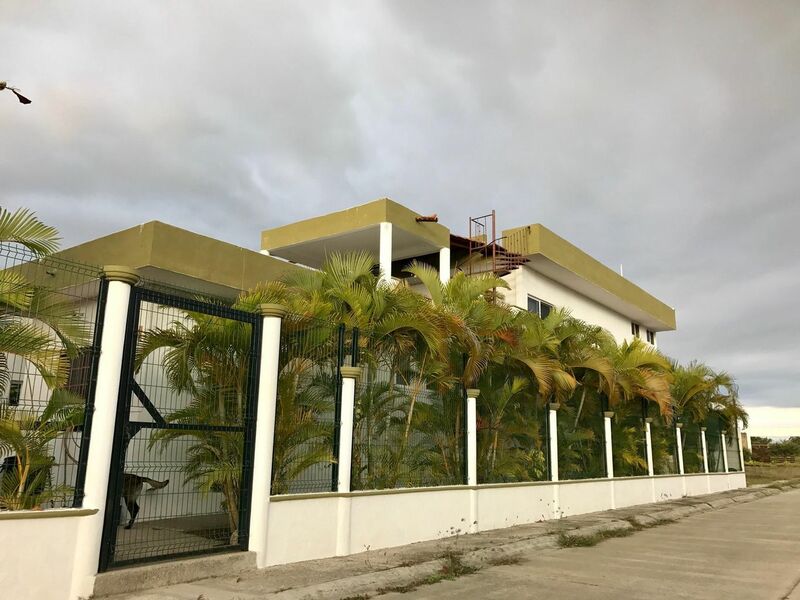 Villa Boca de Tomates 47 | NuHome Realty Co. Located just 5 minutes from the beach of Nuevo Vallarta, Villa Boca de Tomates is an oasis of tranquility. 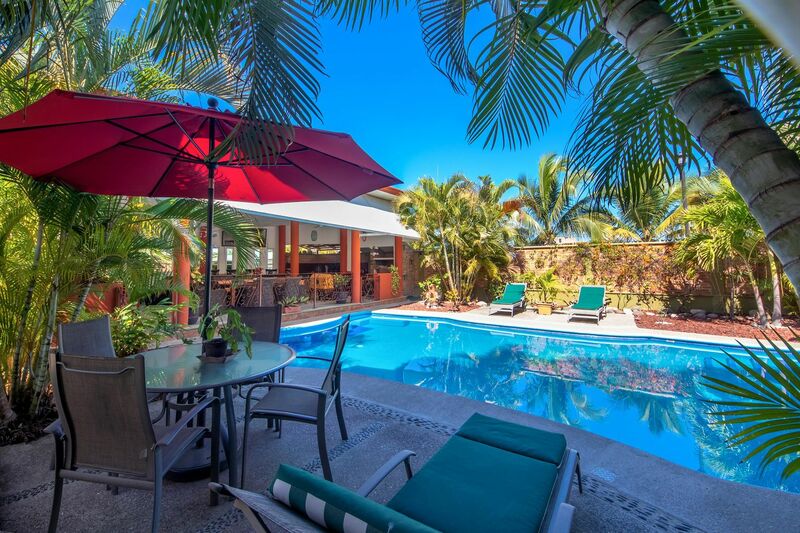 Its patio with swimming pool surrounded by vegetation and large covered terrace with outdoor kitchen and BBQ, is perfect for entertaining family and friends. It can also function as individual rental units with 3 bedrooms suites each with its own bathroom and a full apartment on the second floor, with separate kitchen and terrace. This is a must-see for someone looking for a multi-dwelling property.